Break back above the inverted daily channel top off June low (1.5021 today) sent the pair to a new year high, with the daily Uptrendline off March low at 1.4952 today and daily Bollinger top at 1.5125. 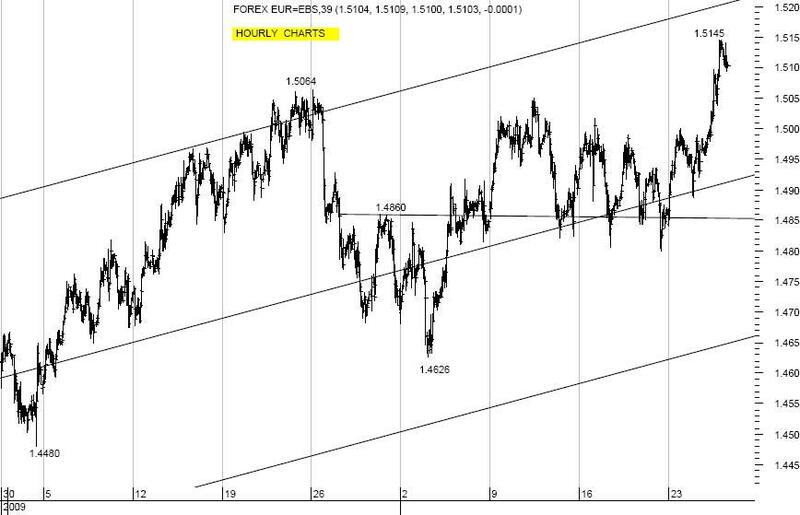 Support area at 1.5073/ .5064 (daily envelope bottom/ previous high), with next levels at 1.5038 (reaction low hourly), ahead of 1.5002/ .4989 (daily Short Term Moving Average↑/ break-up daily) and 1.4955 (daily Medium Term Moving Average↑), where pause favored. If wrong, next levels at 1.4912/ .4905 (daily Bollinger midline/ daily Long Term Moving Average↑): tough on 1st tests. Resistance at 1.5125/ .5145 (see above/ current new year high), with next levels at 1.5164/ .5168 (76.4% 1.6040 to 1.2331/ 1st Irregular B off 1.4626), ahead of 1.5219 (daily envelope top), where pause favored. If wrong, next levels at 1.5232. .5242 (2nd Irregular B/ daily Starc top): tough on 1st attempts.